Sun columnist Ron Liddle explained that Labour hadn’t really won at all, as getting the most votes in a democratic election was no guarantee of fairness, and proved his point with examples from history including Hitler, Stalin, and, confusingly, ABBA’s 1974 Eurovision Song Contest hit “Waterloo”. 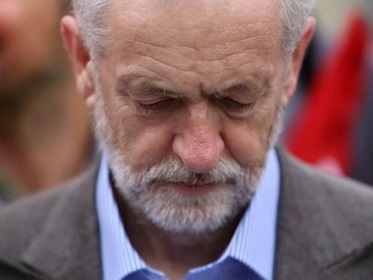 It is unclear where Corbyn can go after this disastrously huge victory. If this performance could be reproduced in the next General Election, Labour would be in line for a stunning victory, but this would be unlikely to save a man who is frankly not allowed to win.